In the 1976, Christopher Makos travelled to Fregene, Italy, where he briefly apprenticed for Man Ray. The legendary artist, who took Surrealism and Dada to new heights, was in his later years, yet the octogenarian remained very crisp, lucid, and creative. He imparted upon Makos a key piece of advice, “Obey your instinct,” which the young photographer fully embraced in both art and life. Knowing that your gut reaction speaks the truth long before your mind has time to process the information, Makos brought this edict to every aspects of his work, from editing photographs to authoring 21 books. Among the tools of his trade was the Polaroid SX-70, the classic instamatic camera that revolutionised the photography world. With just one press of the button, you could take the shot and a print would emerge. It was the perfect embodiment of Man Ray’s faith in the intuitive process for creating art. 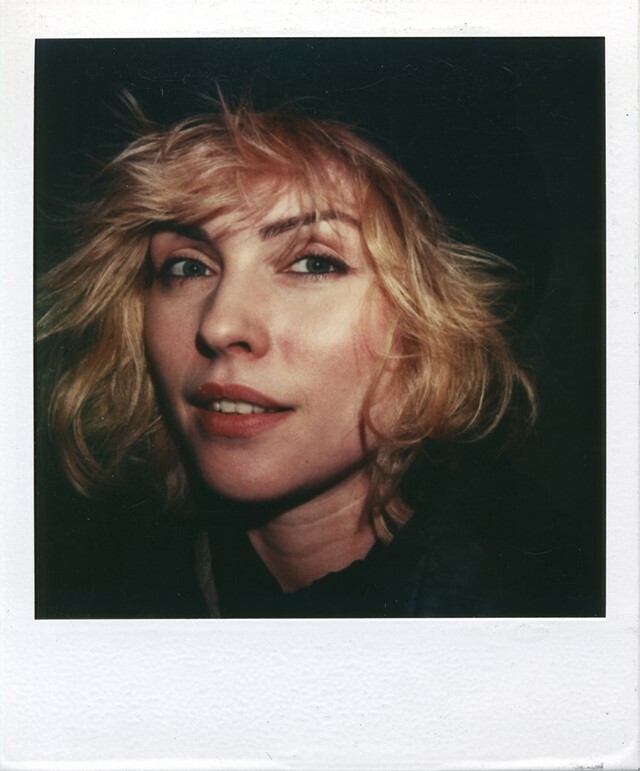 Last month, on the 80th anniversary of the Polaroid brand, the company launches Polaroid Originals and debuts with the OneStep 2 camera, along with colour, black-and-white, and special edition film, recapturing the magic of analogue photography in its most immediate form. In the four decades since May Ray’s death, his words continue to guide Makos in the creation of art. As a member of the Factory from 1976 through 1986, Makos honed his skills alongside some of the greatest talents of the era, capturing them in photographs made for both work and play. He shares his wisdom and insights garnered from a life spent honing his instinct and following his intuition. “In the days when photographers had contact sheets, you would edit your pictures in a very different way than people do now. Depending on the film, your contact sheets would have 12, 24, or 36 exposures. You would look at all of them and you’d try to figure out which is the best or which picture you want to deal with. I always struggled with that. What I learned through Man Ray’s advice is: when you looked at the contact sheet, what jumped out at you first? Usually, that is your best photograph. 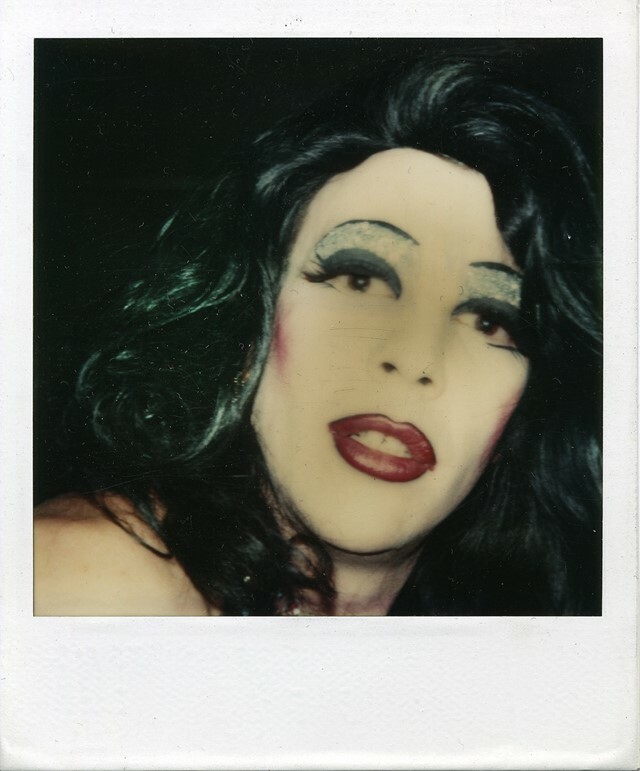 The wonderful thing about a Polaroid was you just saw the picture and realised, ‘Oh, I’ve got this camera. Let me take a picture right away.’ You have to spend more time with the process than with digital photography. With digital photography, it’s just boom, boom, boom. The Polaroid experience will be more thoughtful because the film costs something. When things have a price tag on them, people think about it first before they press the button. In professional photography, if you were using a medium or a large format camera, there was a Polaroid back that you could put on to the camera so that you could take pictures and you knew beforehand what your picture was going to look like, and that was a great help. It was the same process as the SX-70; the only difference is that the black and white Polaroids came with a little device and you had to put a coating on top of them. 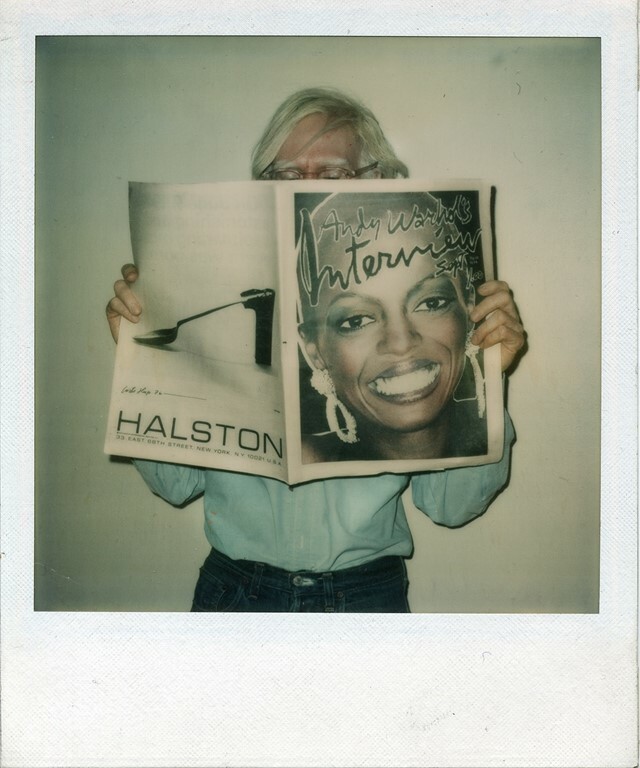 “Andy used a Polaroid Big Shot, which he used for all of his painted portraits. He liked the Big Shot because of the fixed focus. You had to move in and out of the subject matter to play with it. He had so much going on between his publishing career, his art career, his film career, so he could only pick and choose so much within those different categories. I told him to photograph, and to photograph, and to photograph. Keep using his eyes, which he did. He would also take the camera and point it at people – which also works. To become anything you have to keep looking through the lens, aiming the camera, self-evaluation, and that’s what we did. “The focus of how I take pictures and how I see the world really hasn’t changed but the more I see of the world, whether it’s traveling to China, Kiev, or Vietnam, the more educated my eyes become. When you are more educated you are free to completely experiment. Within the context of my own world, I am ‘eyes wide open.’ Information comes in, I digest that information, and process it – meaning how am I going to show it? Am I going to show it on a plate? On the wall? On the floor? On a piece of clothing? “With the Polaroid SX-70, you couldn’t hold the camera to take a selfie but they had these long wires with a button that attached to the camera so you could take a self-portrait. As long as you kept the button and the wire out of the picture, it was cool – you could do that. I would take self-portraits just to see what it was like. “If I can’t get a picture of somebody I want to get a picture of, let’s say, Michelle and Barack Obama, that’s okay. It’s out there – it’s everywhere. I knew that I probably could get pictures of them but it would take a lot of time and effort. Instead, I would make sure to know when one of his big events would be, and I would take his picture (though the media, such as TV, newspaper, or magazine).